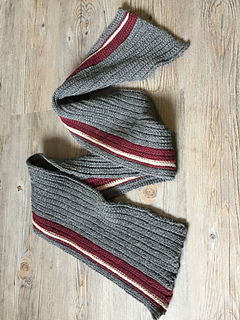 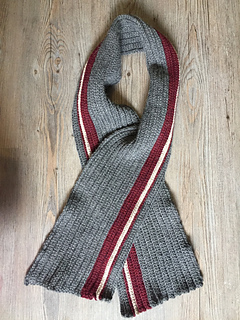 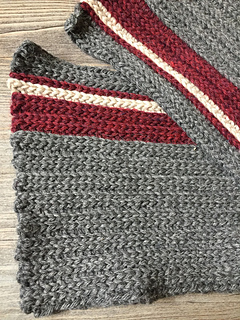 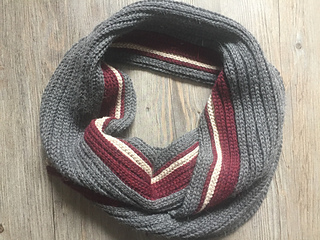 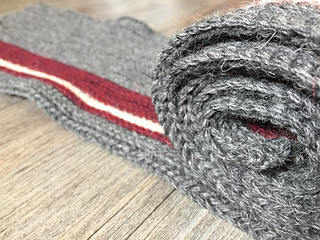 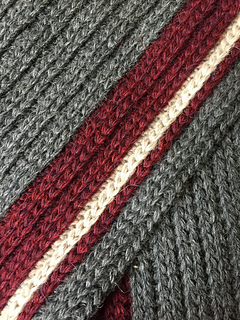 You will fall in love with the classic knit look of this men’s scarf! 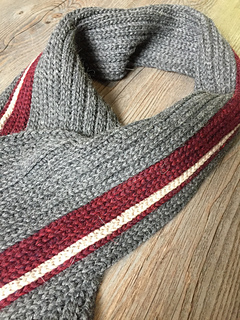 It features clean lines and a subtle texture. 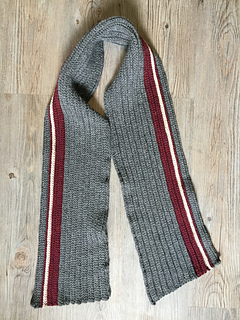 Finished Size: Approximately 55 x 6 inches laid flat.